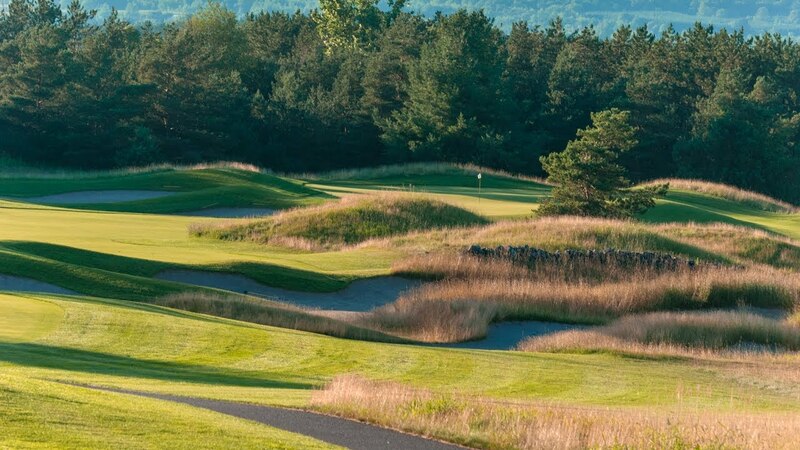 OSPREY - HEATHLANDS, CALEDON, ONTARIO - Golf course information and reviews. 10/10 - Scottish Links layout. One of the best courses in Ontario. Must be accurate with your tee shor or your in big trouble. Add a course review for OSPREY - HEATHLANDS. Edit/Delete course review for OSPREY - HEATHLANDS.